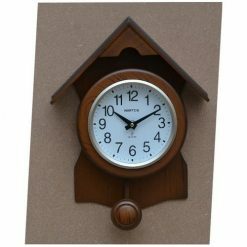 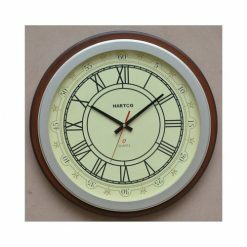 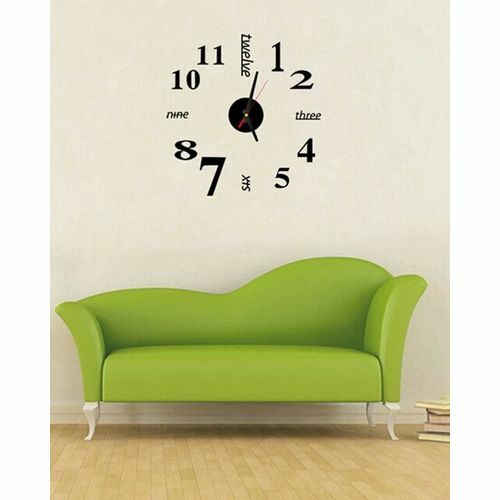 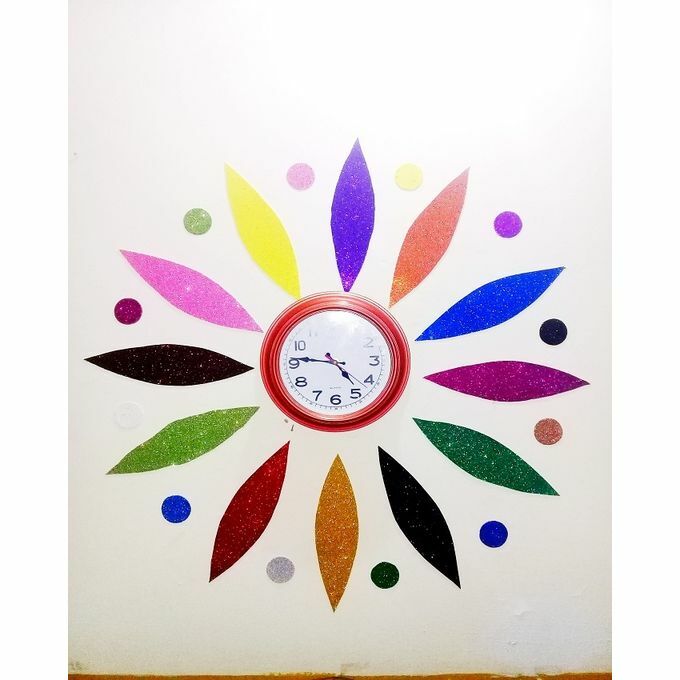 Wall clocks are a perfect way to beautify the look of your home! 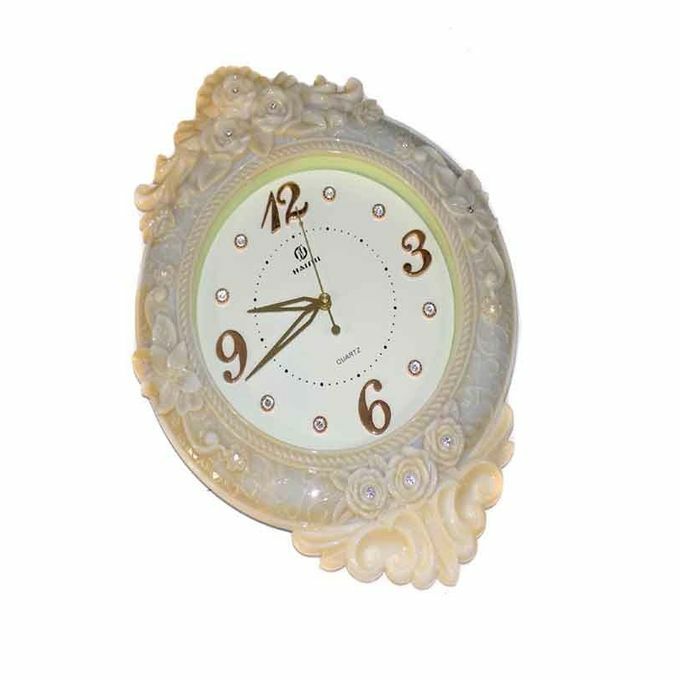 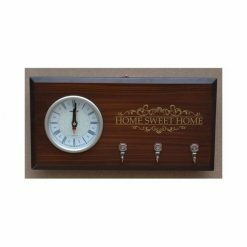 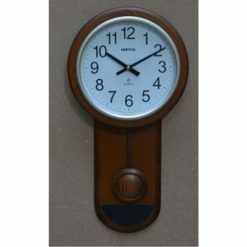 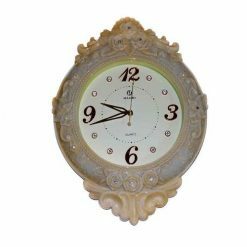 Enhance the look of your home with the Wall Clock that will surely uplift the ambiance of your home with its exotic design. 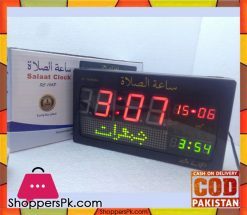 It is a simple clock that is going to grab the attention of your visitors! 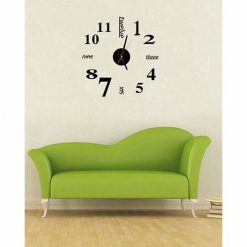 Include this amazing piece of art to your home to give it the wonderful look you desire.